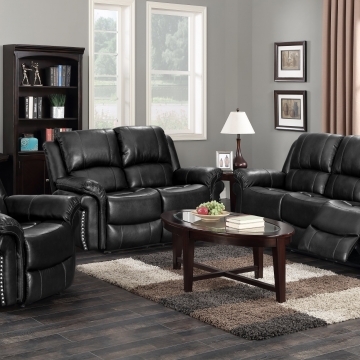 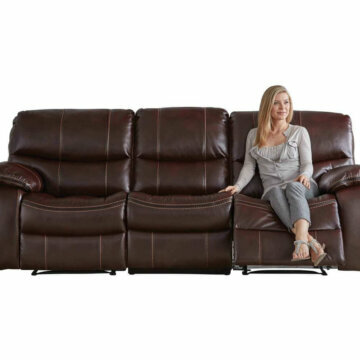 Welcome to Urban Furniture Outlet’s Delaware Reclining Living Room Furniture Store! 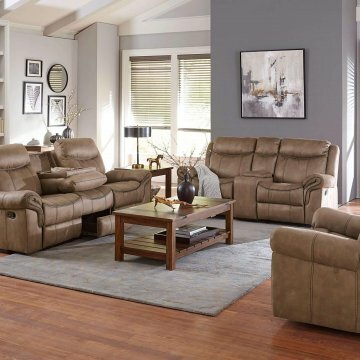 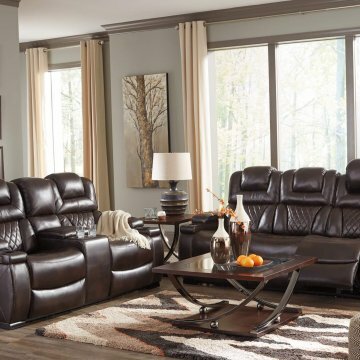 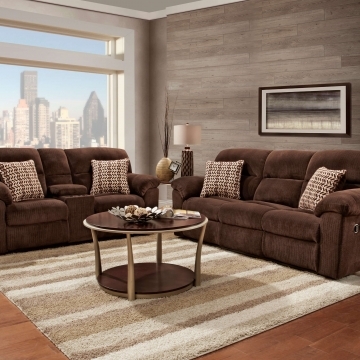 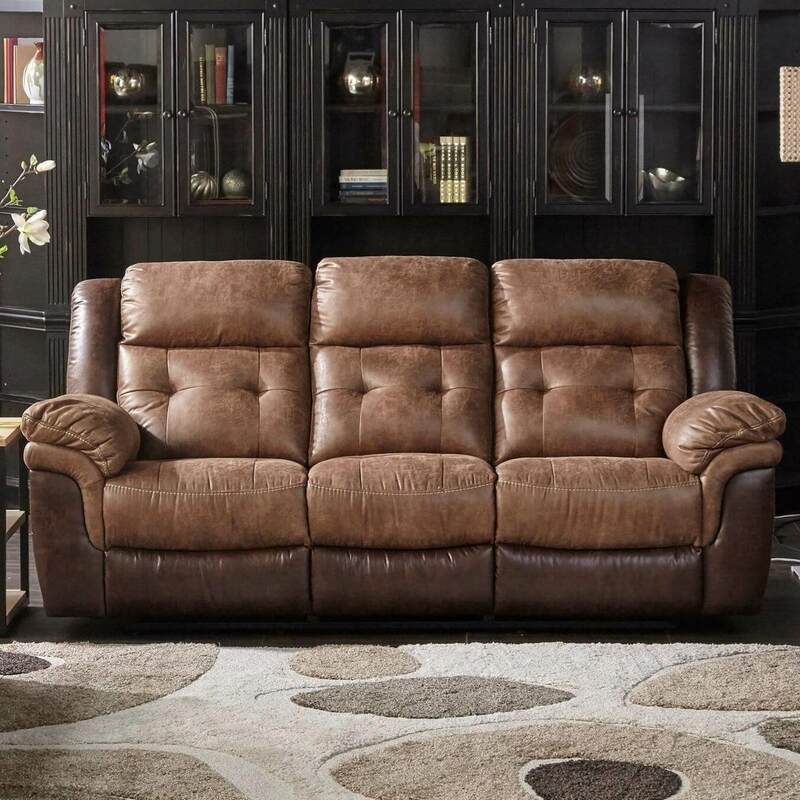 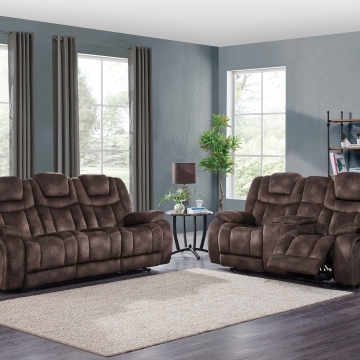 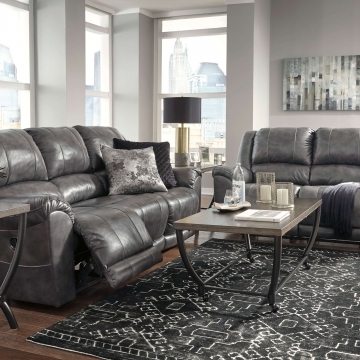 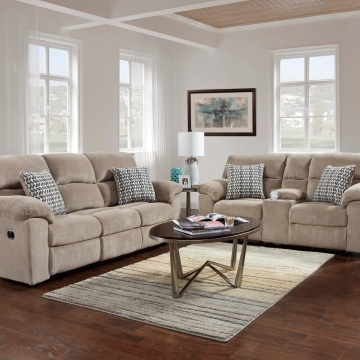 Our Delaware Reclining Living Room store includes Simmons Living Room Furniture, Ashley Furniture, and many more quality brands. 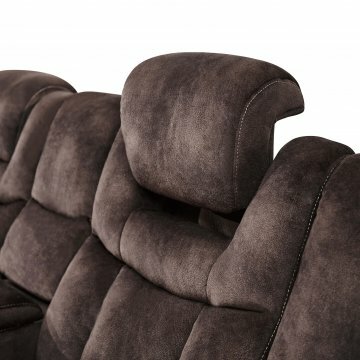 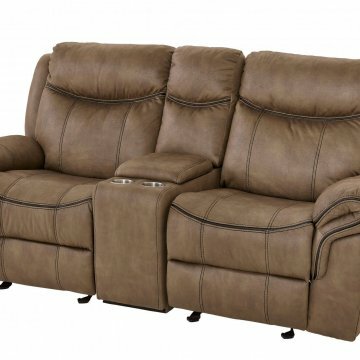 Urban Furniture Outlet has the best values in Delaware reclining living room furniture at prices for less than others. 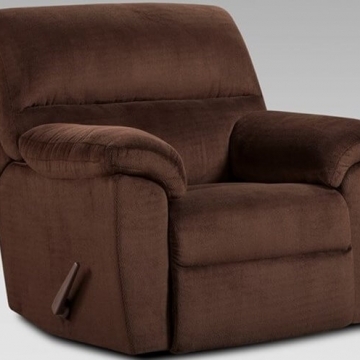 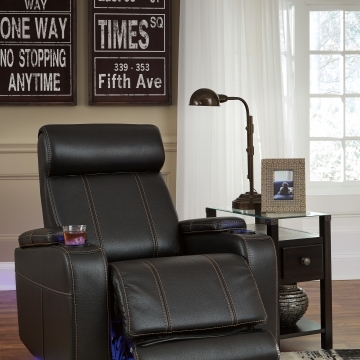 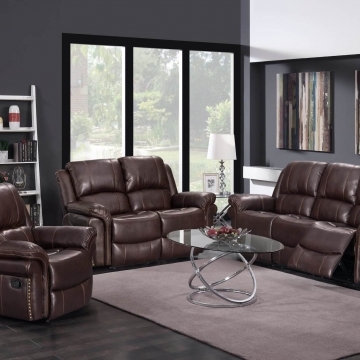 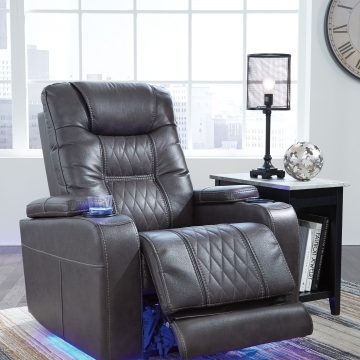 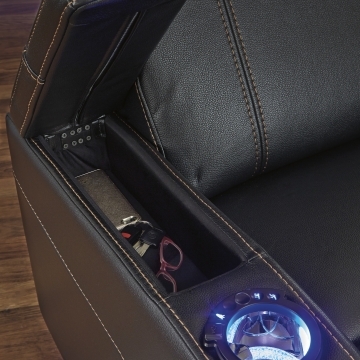 We will help you find recliners, reclining sofas, power motion, and more! 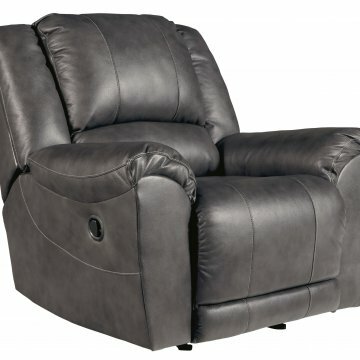 Enjoy comfort at home at affordable prices when you shop at UFO. 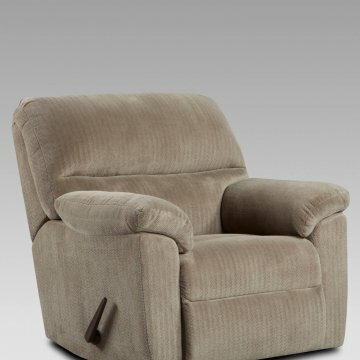 When motion living room furniture says “Out of Stock” is typically special order items. 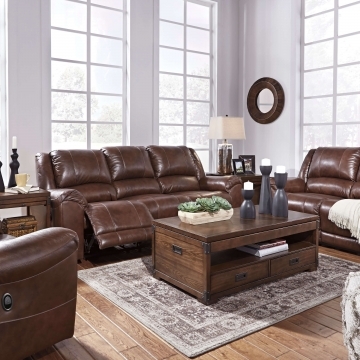 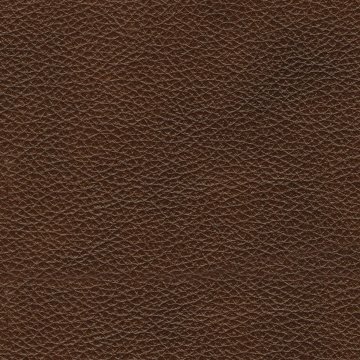 Special order sales must be completed in our showroom. 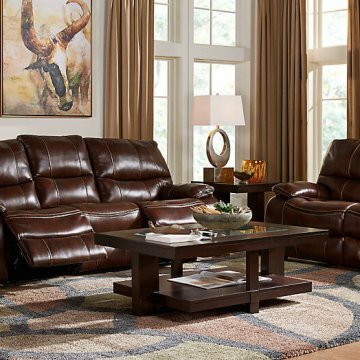 Furthermore, items that are displayed as “Add to Cart” because they are typically available for quick pick-up and or delivery. 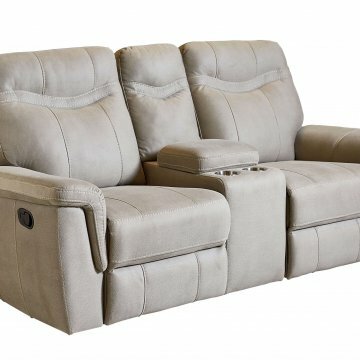 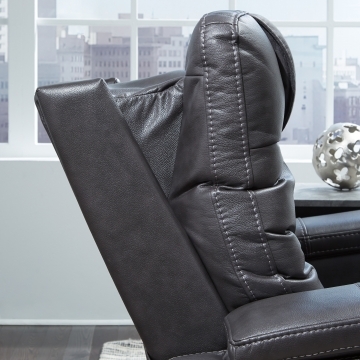 Shop Urban Furniture Outlet for the best prices on Motion Furniture in Delaware, Maryland, New Jersey, and Pennsylvania. 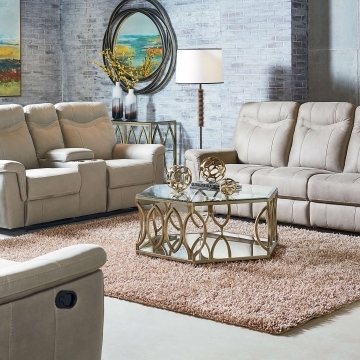 Shop one of our two showrooms in New Castle, Delaware or Dover, Delaware today!